Where is the shame in playing with pleasure? 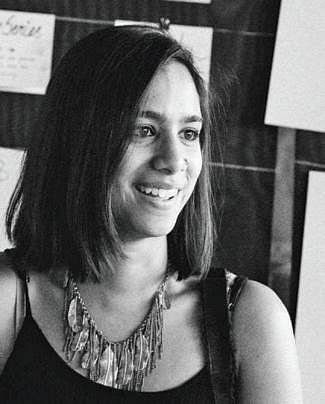 BENGALURU: At a time when women’s body and sexuality are constantly attacked by patriarchal perceptions, artist and illustrator Arunima Bose’s project takes a closer look at those labeled “bad women”. Arunima has received a grant for her project from Sandbox Collective and the Goethe - Institut. Her project will be presented at the third edition of Gender Bender on September 9 and 10 in the city. 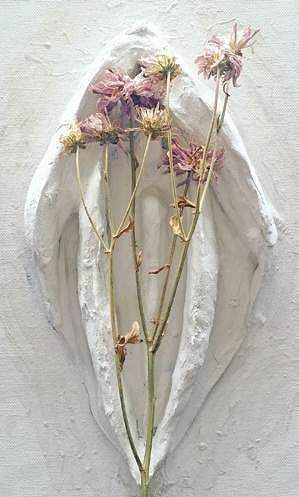 Her interactive installation titled “In Full Bloom: Playing with Pleasure” hopes to fight the shame and taboo attached to women who touch themselves, or are desirous of the same. “In Full Bloom was initially an ink on paper series, but as the number of illustrations grew, I felt the series growing in another dimension,” says the 28-year-old. The installation invites the the audience to play, touch, feel, experience, and engage the tactile senses with the pleasure of a simple touch - the touch of lace against skin, the feeling of hair between fingers and the sensation of mud under ones nails. She has tried to use materials one finds at home and is used everyday. She has tried to approach the idea of pleasure through the sense of touch. “This work aims to gradually move away from the constant negativity poked and prodded at women and their bodies,” says the artist. “To move away from the shame and taboo attached to women who touch themselves, or are desirous of the same, but stop, pull back because they wish not to be labeled as bad women,” she says. And ultimately move towards opening one’s self up to pleasure and what one personally deems pleasurable, adds Arunima. Born and raised in parts of the Middle East and SE Asia, the artist who is currently living in New Delhi has worked in the developmental sector as a researcher and facilitator around the ideas of gender and sexuality. “My work is influenced by conversations I have had with people around me, the stories we share with each other; which are mostly around morality, policing of women’s bodies, queer rights, the various movements across the world that impact LGBTQI lives,” she says. Arunima is also a production manager for public art projects and runs a community art class for Afghani refugee children in collaboration with Khoj, Delhi. She hopes that her current work inspires conversation.